HEY KIDS!!!! 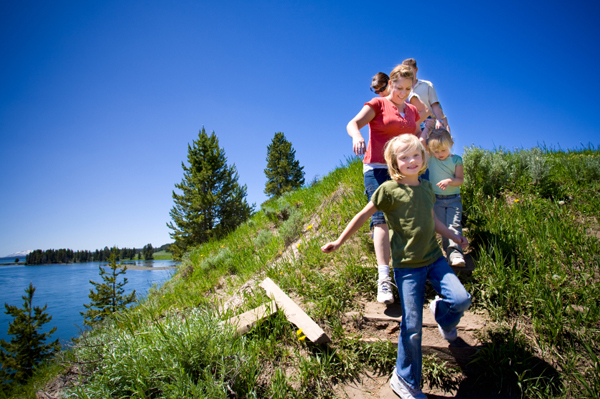 TAKE A HIKE…WITH YOUR MOM!!!! Look up, look down, look all around. Find twigs, rocks, leaves, pinecones, whatever, all of it. Create your very own nature scene on a piece of paper with your treasures found. Give it to your Mom. Tell her that you like being with her, tell her thanks, tell her you love her. Ask her if you can go hiking again. Tell her why, like this…”Hey, Mom!”, “Yeah Sweetie?”, “I like being with you. Let’s do that again. I love you.” It’s that simple. 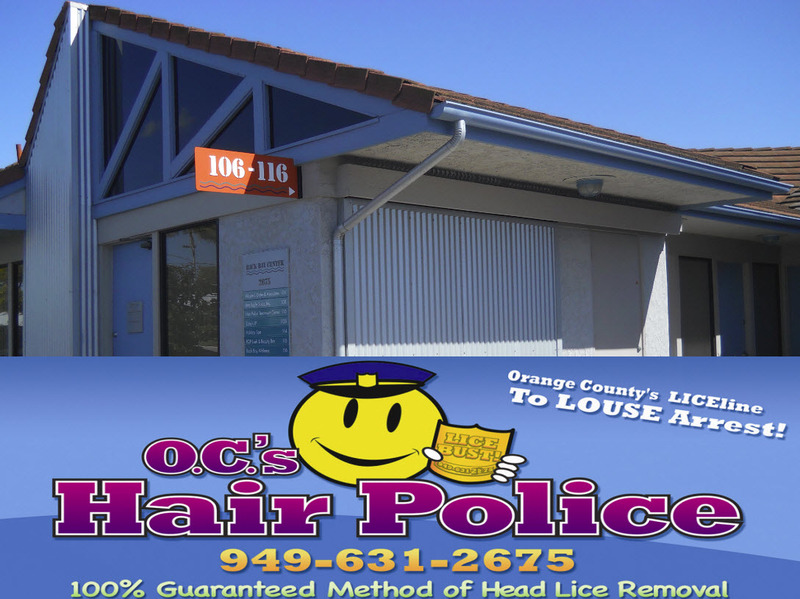 O.C.’s Hair Police wishes you a wonderful Mother’s Day!! Arroyo Elementary School is located in North Tustin. The Mustangs are an impressive school reflected in their many accolades of which include the California Distinguished School Award for the year 2014. Their principal, Mrs. Villegas, has a favorite quote. It is “Carpe Diem” or “Seize the Day”! Second grade student Sabeen has done just this. Sabeen loves her library. She looks forward to visiting her library regularly and wanted to express her gratitude for this in some way. Sabeen asked her teacher what she could do along these lines. Her teacher steered her to their principal Mrs. Villegas. Mrs. Villegas thought it best that she sign up with Ripple Kids™ as a means in which to effectively direct her endearing efforts. Ripple Kids™ is a nonprofit organization dedicated to inspiring and empowering kids to take action in their communities by publicizing what their peers are doing. The evolution of Ripple Kids™ began in 2003 when the founder Bridget Belden was enlightened by her 7 year old daughter and 5 year old son as she would watch them naturally extend themselves to help others in a purely unconditional manner. Her epiphany from these experiences translated into the profound recognition that, as she states, “…If we can empower and support kids while they have the inclination and the creativity, what kind of community issues can we resolve? What kind of adults will those kids grow into? What kind of world can we create?”. Sabeen exemplifies Mrs. Belden’s powerful view of the genuine kindness of a child’s heart and the tenderness of a Ripple Kids™ profile. Sabeen took the initiative to “Seize the Day” by signing up to become a Ripple Kid™. Sabeen’s idea to sell popsicles at her school with the intent to donate the proceeds to her library was provided guidance, encouragement and nurtured through the Ripple Kids™ website. In addition, she had help from her Mom, Dad, and Sister. 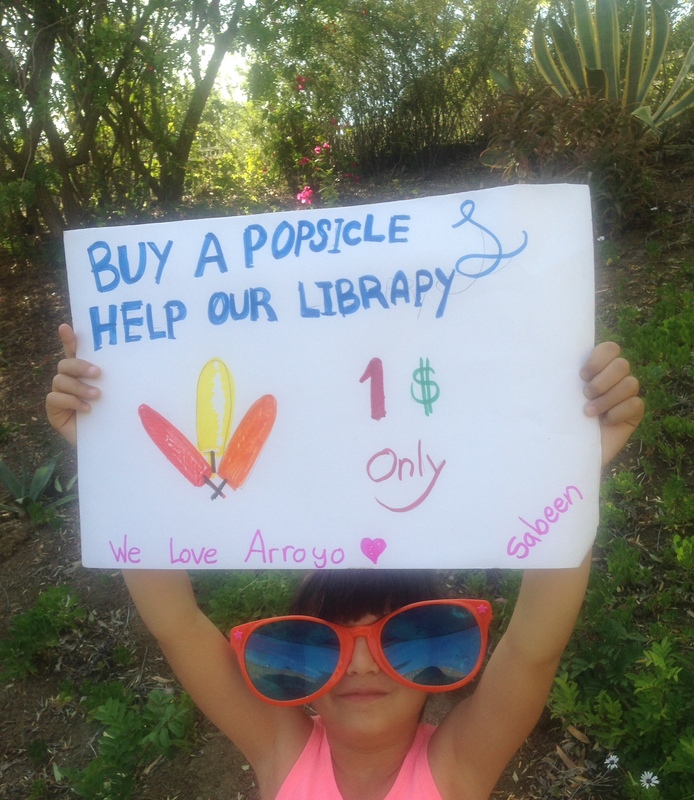 Sabeen raised $59.00 for her library through her popsicle sales! The process made her feel “…very good and happy”. Sabeen is 8 years old. At such a young age, she has been driven by her love for her library to simply want to offer this love back to the place on campus that makes her feel so good. In being guided by what is right, she was able to recognize that, as she has expressed, “…some small work can make a big difference”. Sabeen is truly a leader in stepping forward to create a positive “ripple effect” amongst her peers as she embraced becoming a Ripple Kid™. In honor of Sabeen’s lovely heart, unconditional gesture of gratitude, and leadership qualities, O.C.’s Hair Police is proud to submit a donation to the Arroyo Elementary School Library on behalf of Sabeen as our current “In It To Win It” recipient.